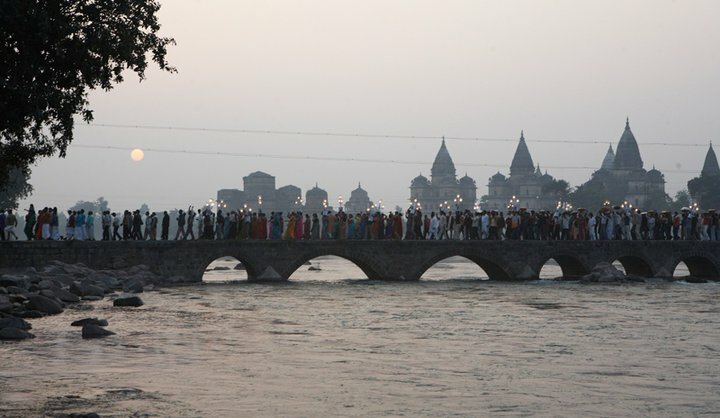 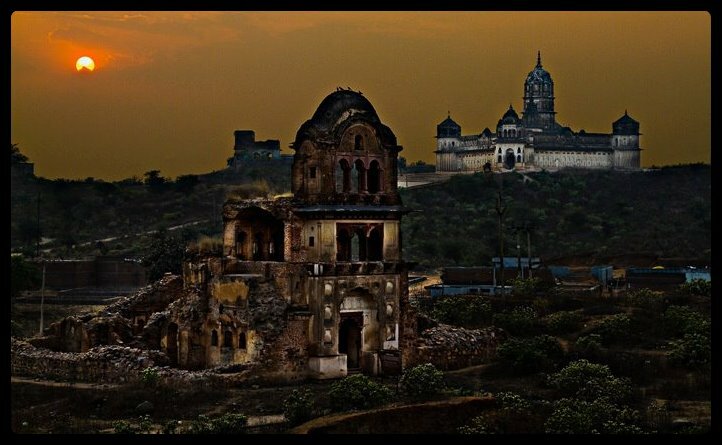 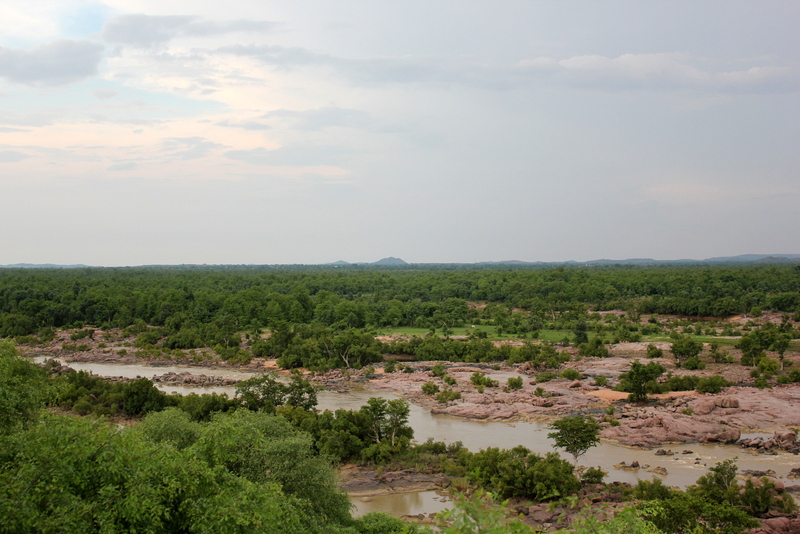 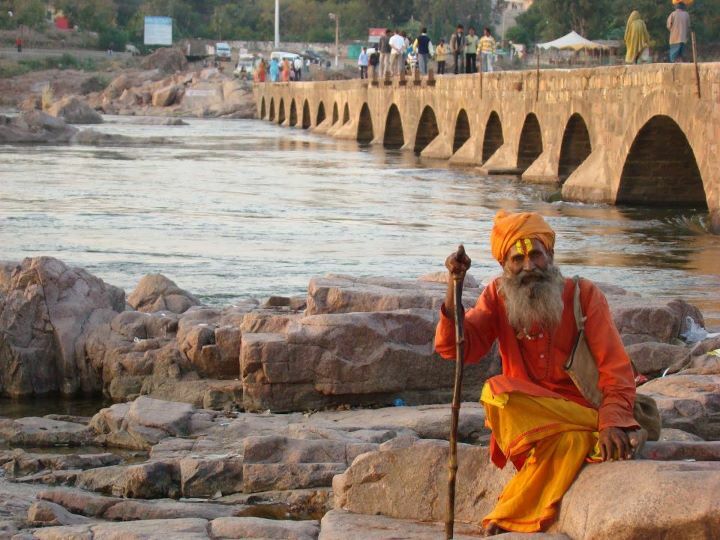 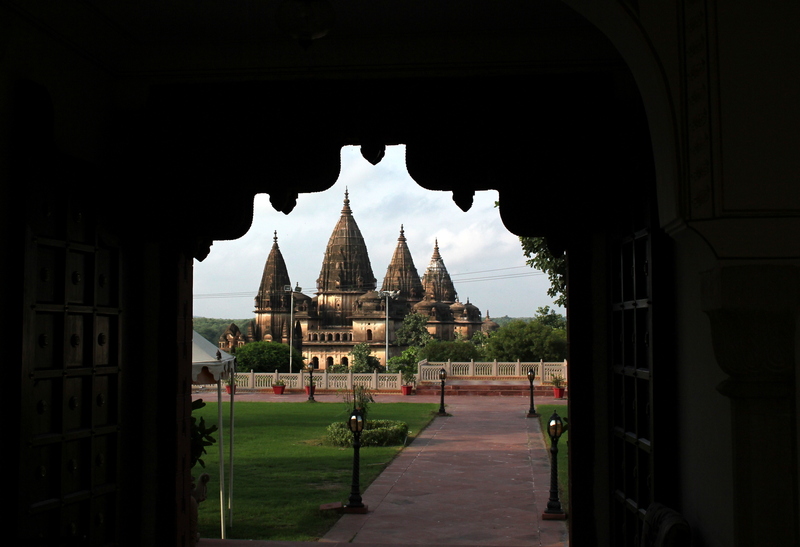 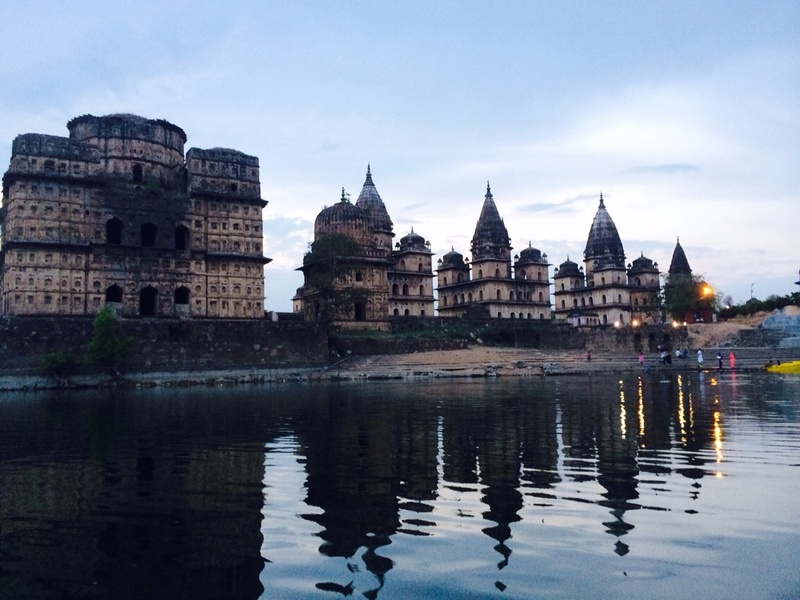 Orchha- the tiny medieval town of Madhya Pradesh – is a serene holiday destination ‘far from the city crowd. 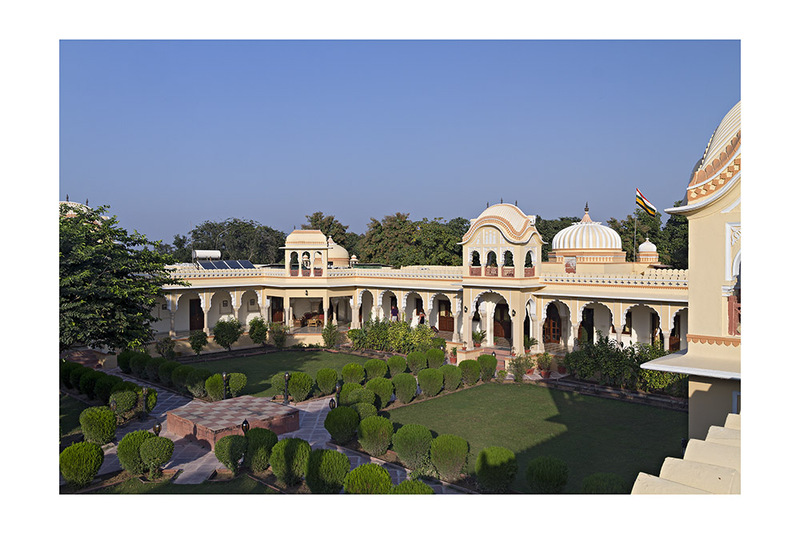 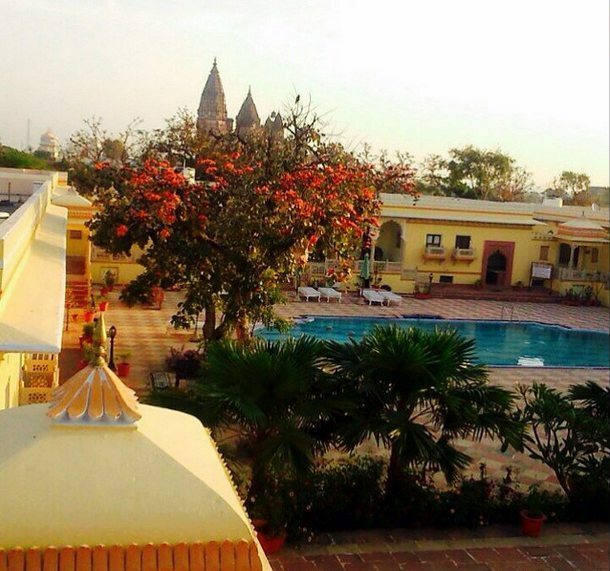 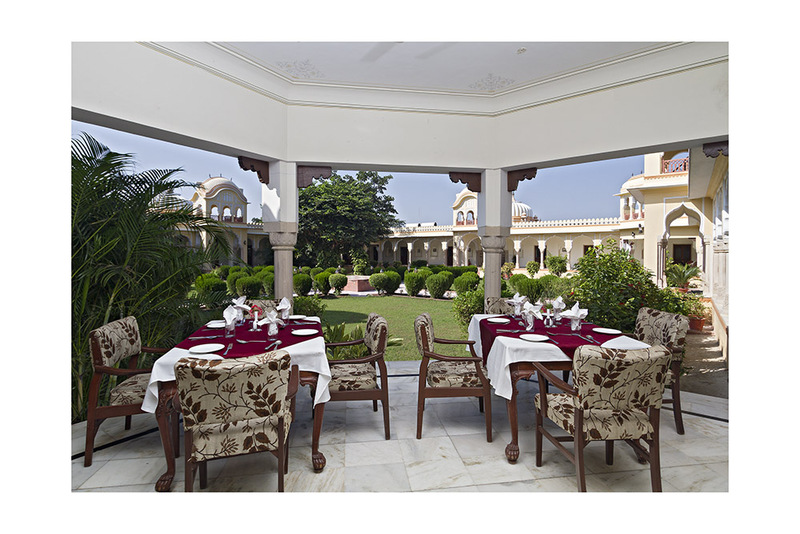 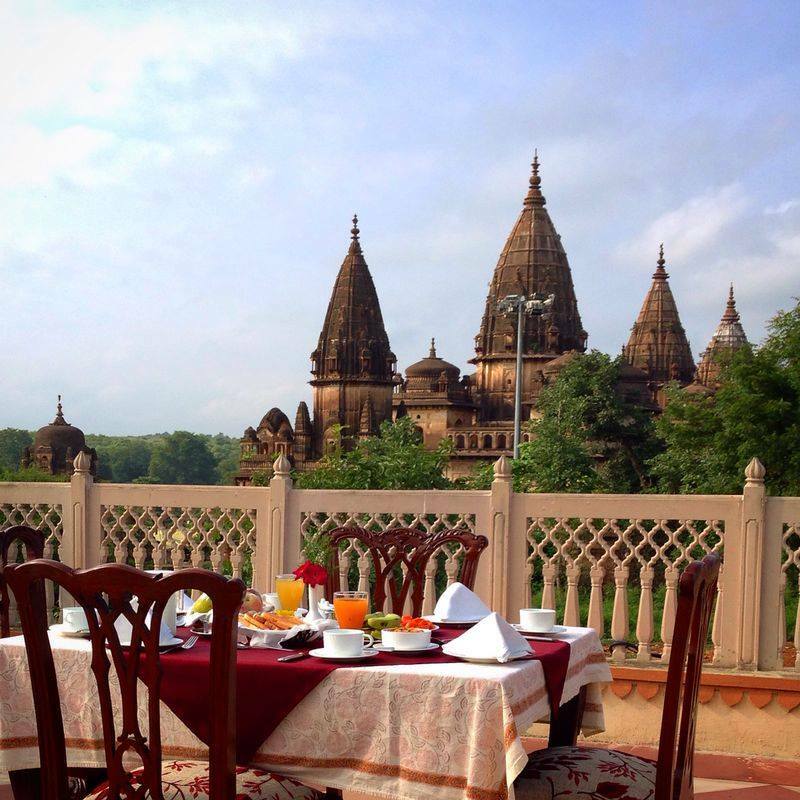 The peaceful ambiances and the soothing air in Orchha have turned it into a refreshing retreat for those who seek peace of mind and tranquility. 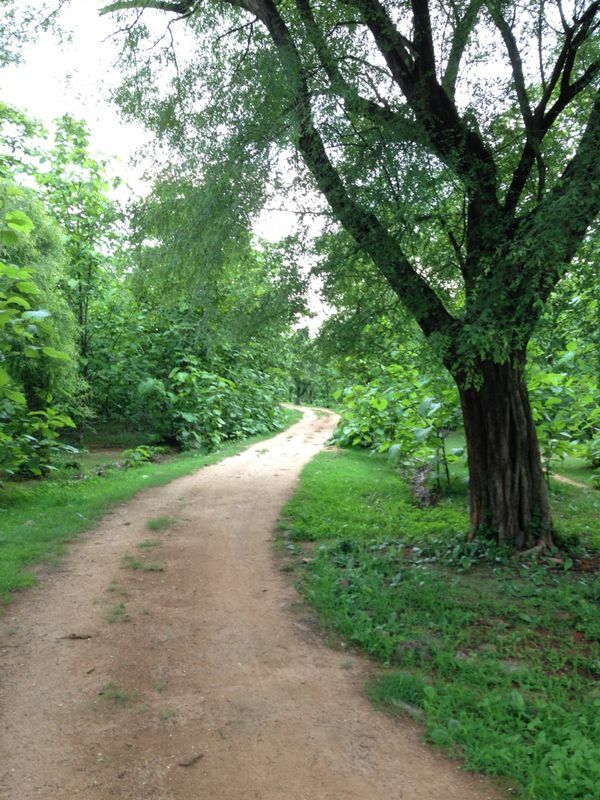 A sleepy hidden town with barely there dodging traffic, no outstretched hands of beggars and the insistence of shopkeepers definitely is an awesome destination to take in the best milieu of nature. 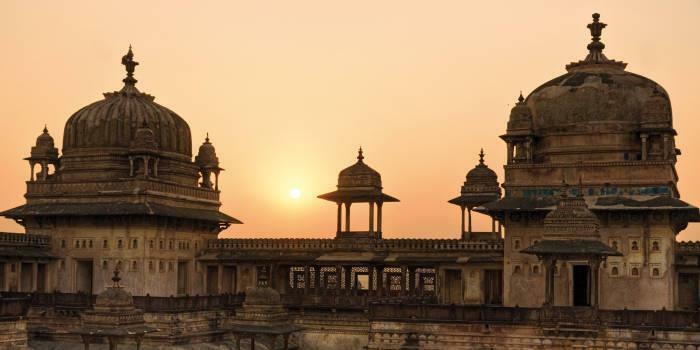 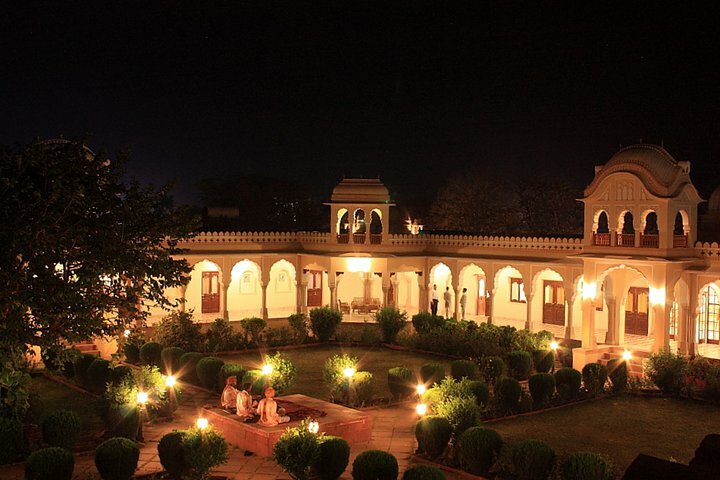 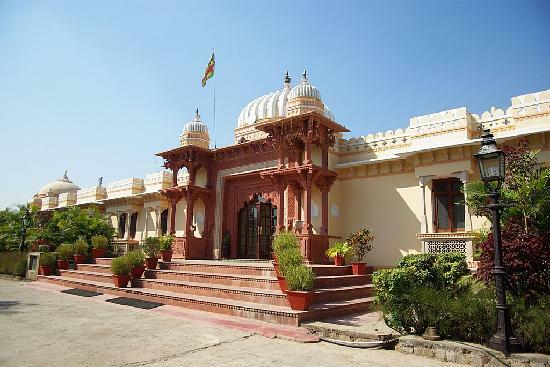 Indulge in the magnificence of the surprisingly beautiful Orchha which was founded in the 16th century by the Bundela Rajput chieftain, Rudra Pratap, who chose this stretch of land along the Betwa River as an ideal site for his capital.